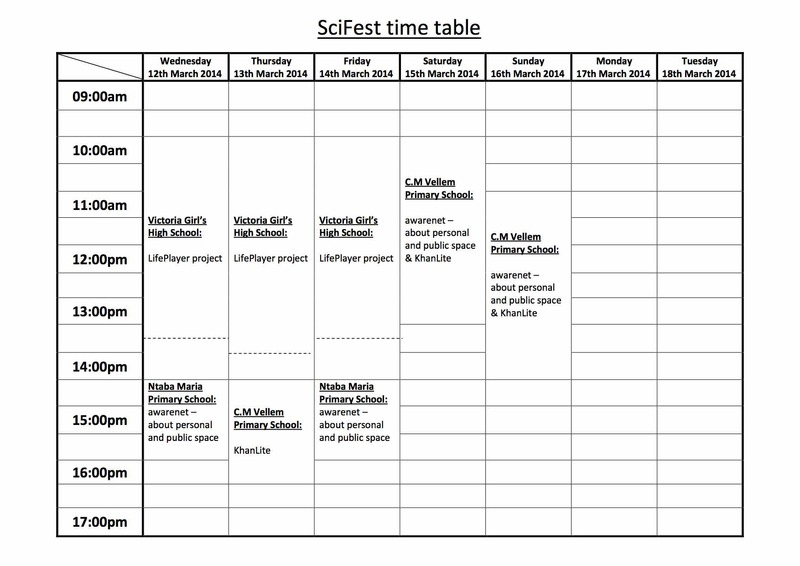 On the 12th of March 2014, the annual Science Festival starts in Grahamstown. As usual, thousands of learners with their teachers will be there, eager to learn and discover the wonders of science and technology. 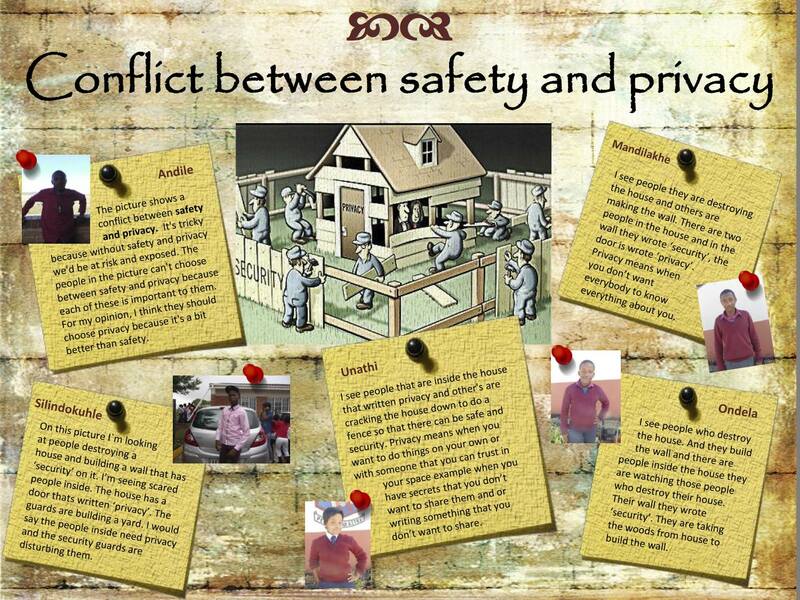 This years’ theme is “Into Space”, and the Village Scribe Association will play their part by presenting the awarenet project “Private and public Space in the Internet”. Learners from various schools in Joza, Grahamstown, have worked on this project together using the online learning network awarenet and it’s possibilities of project work, discussions, multi-media galleries and blogs to create posters for SciFest visitors that explain what Internet safety and private space in the Internet means. The VSA further presents a new feature of awarenet that was recently developed by it’s partner eKhaya ICT: the user friendly picture login. During our work at the schools, we realised that the biggest problem of most users is understanding the concept of and remembering their personal password, which is important for privacy and safety. 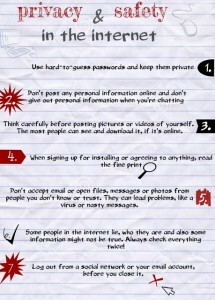 Usually, if you forget your password, you will be reminded via email or sms. But what if you do not have an email address or cell phone, let alone Internet access? 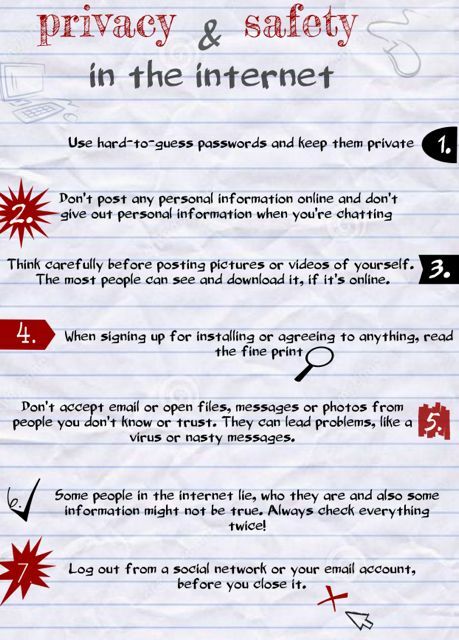 You will have to remember your password immediately and forever! And how do humans remember best? When there is emotion and a story behind a random sequence of letters and numbers. So, we gave the users the opportunity to remember icons rather than characters. We also integrated the new Khan Academy Light into awarenet, which is full of science, math and other interesting topics. Learners can watch videos, do exercises and subsequently discuss their questions and results on awarenet. 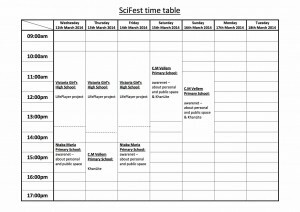 All this can be tested as SciFest this year when you come and visit us at our stand in the monument. Several groups of learners from different schools will be at the stand and present their projects and the new features to you. Have a look at our schedule. Here, you can see when you can chat to whom and which project will be presented when. This entry was posted in eKhaya ICT, Khan Academy, science project, software. Bookmark the permalink.